Calling a tow truck service is not something one does every day; and in most cases we may have never done so. But that does not mean we can ignore the need to know of reliable tow truck services around us, because emergencies can occur anytime! Thus knowing the cost and contact of a legitimate towing service can spare you enormous stress, money and efforts, in case of an emergency. Calling a tow truck service is the only and best option if your car breaks down or you’ve been in an accident and need your car towed to a repair shop. While most towing truck services can be relied upon, there are some that may try to fleece you or be unable to offer the desired results. The one thing that no one needs at such a time is overpaying! In the event that you need to call a towing service, make sure you are calling legitimate and reliable ones. The national average cost, as indicated by reports for towing, is $109. These costs fall in Accordance with what specialist and legitimate towing services charge. 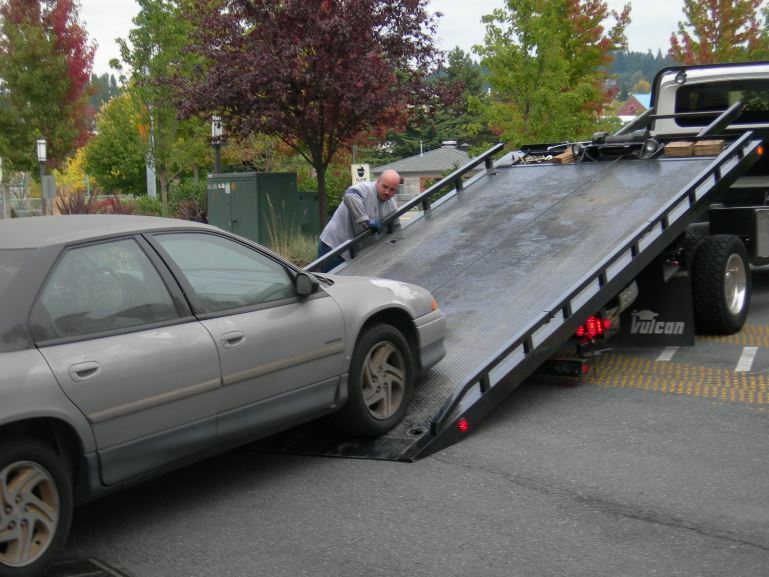 In the event that your vehicle is towed a few miles to another city, it could cost $200 to $300. As per Cost Helper, a few organizations charge a base fare expense of $35 to $100 and after that charge $2.50 to$5 per mile. Extremely low costs are something that may seem attractive but anyone offering quality will maintain the average cost. Some services may offer an extremely low rate to get more business, just to add on a costly per-mile charge that the client doesn’t know about at the start. They may likewise be additional costs if the vehicle is stuck in a jettison or mud since it will take the tow truck longer to get the vehicle on road. Make sure you get the exact details of every cost, before calling the service.